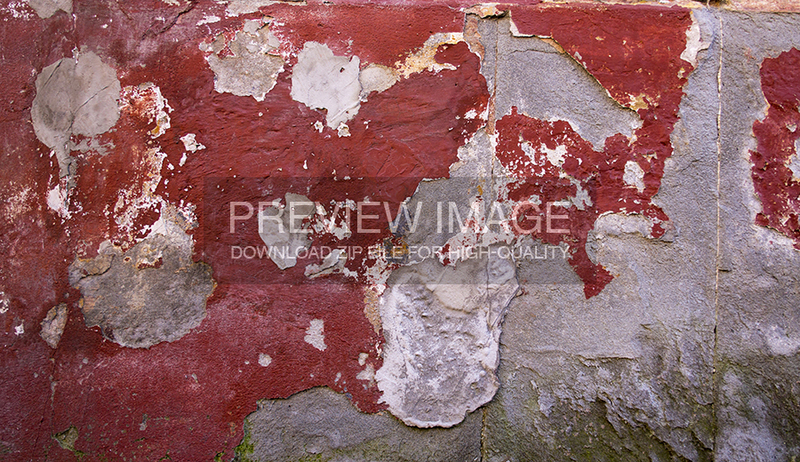 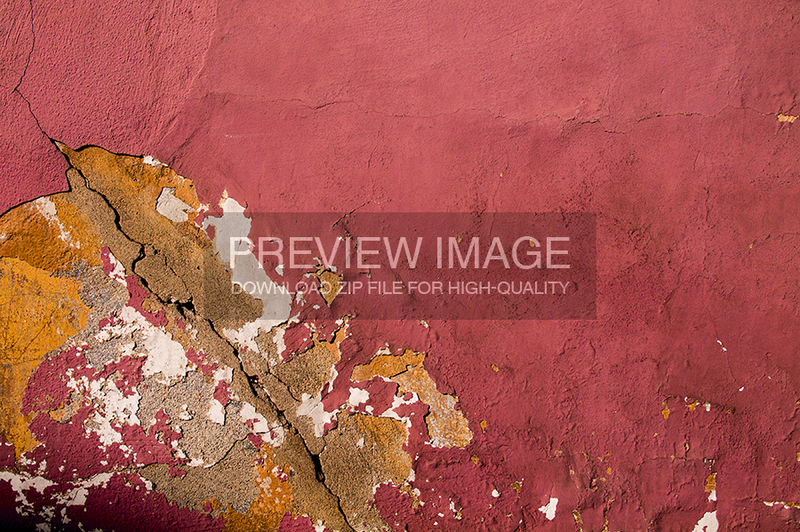 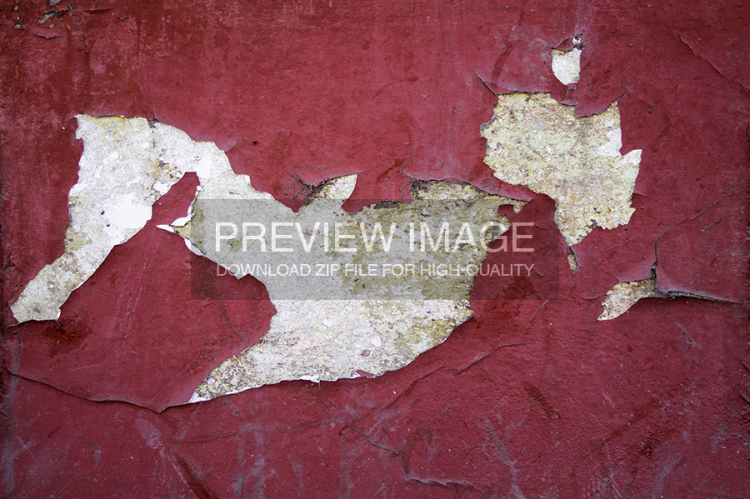 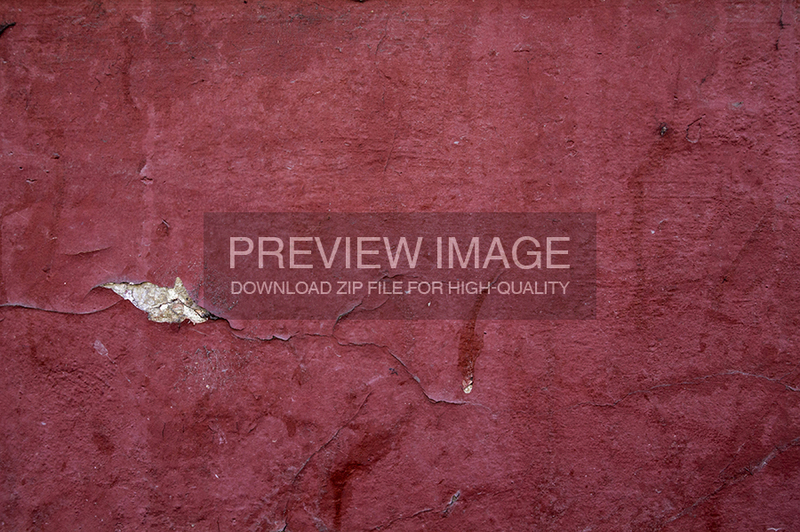 This pack consists of 7 high-quality4000x2660px (and larger) exfoliated red wall textures, usable in whatever you consider fit, be it website backgrounds, photo manipulations, 3D modeling or whatever you need. 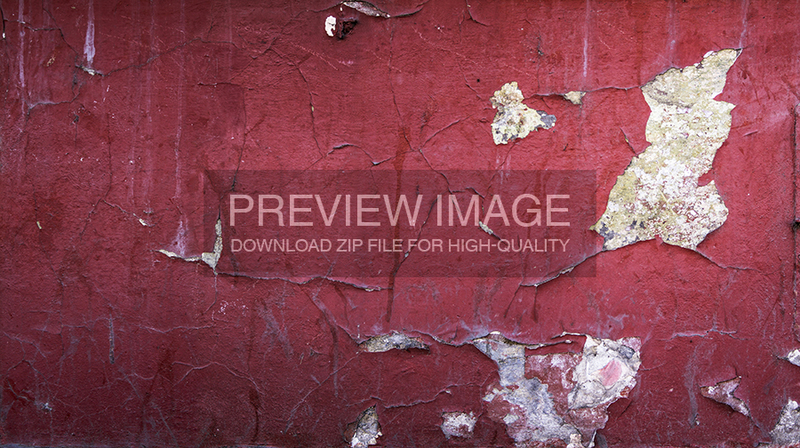 Thanks for the free textures I can’t wait to play with them! !